Sub-liminal Recordings is one of those small, low-key labels that every now and then actually releases some pretty outstanding music. 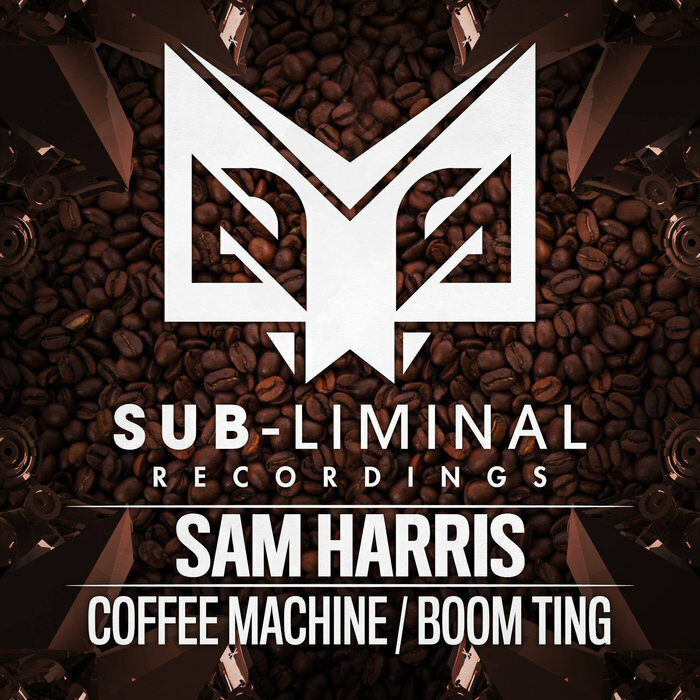 This time it's the turn of Sam Harris, who's music is a lot more exciting than his name might suggest, his two-tracker here rolling out in delicious fashion. 'Coffee Machine' is the first, a spooky, spacious introduction giving way to a subtle, pulsing back end that sits perfectly underneath a skippy percussive line. 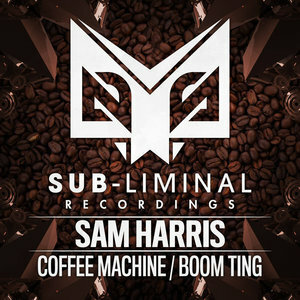 'Boom Ting' is in a similar vein but manages to amp up the drum-pressure even more with a fantastic percussive line, as its sneaky little bassline creeps in underneath this to transform it into a proper little roller. Sick single.